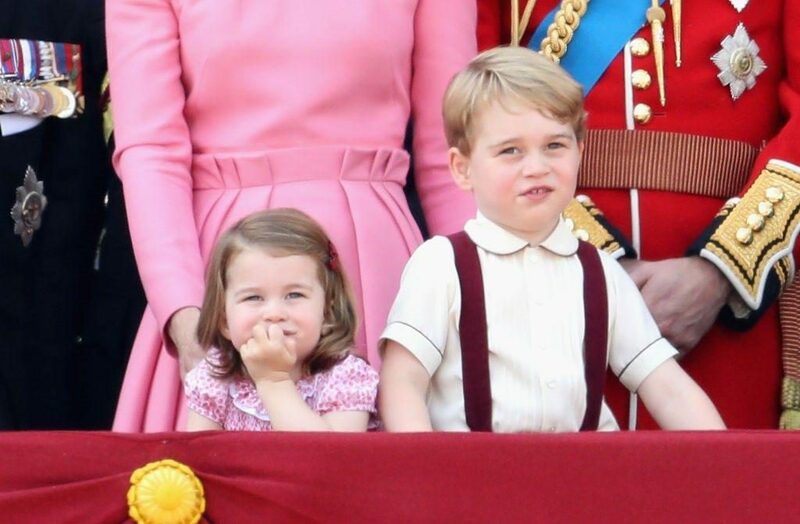 Prince George and Princess Charlotte are super adorable kids. 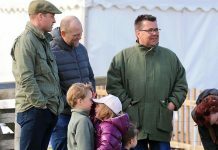 The tiny members of the British Royal family aren’t seen too often in the public spotlight, but when they are –they are always so delightful to watch. 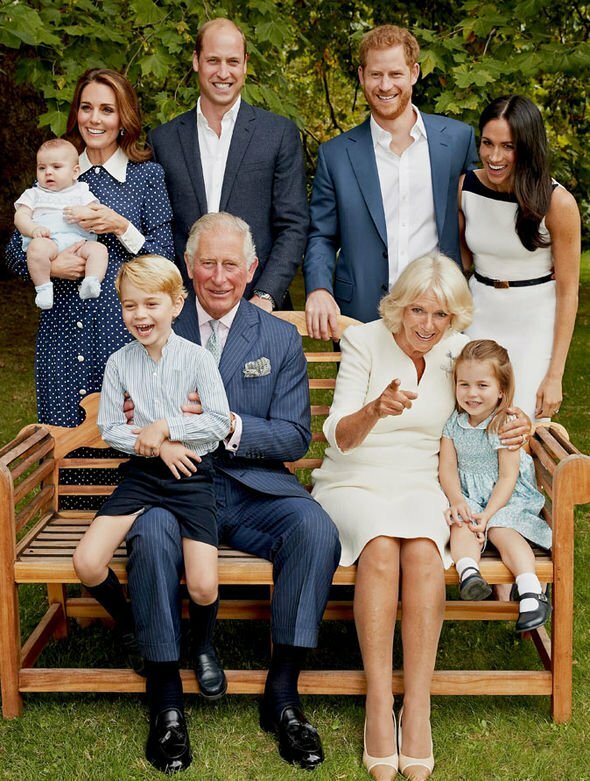 Duchess Kate Middleton and Prince William have worked diligently to make sure that their children have normal childhoods. Therefore, Prince George and Princess Charlotte live relatively normal lives. Still, we all know that as much as we love our siblings, sibling rivalry is also a very real thing. 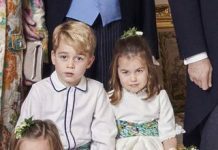 Do Prince George and Princess Charlotte get along? Prince George and Princess Charlotte get along really well. They don’t spend a ton of time with other children outside of school due to security and logistics, but they often play together. 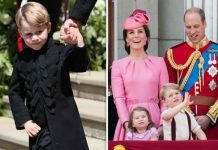 They both enjoy dancing, making pizza and cheesy pasta meals with their mother, Duchess Kate Middleton, and playing outside with their nanny –Maria Teresa Turrion Borrallo. They’ve both bonded over being older siblings to their little brother– Prince Louis, and they enjoy teaching the baby royal new things. 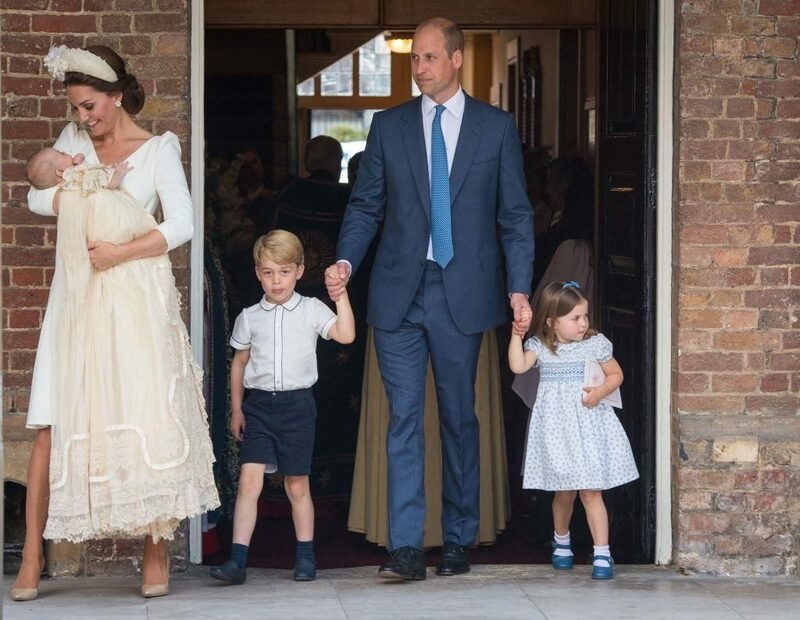 When the new school semester begins in Fall 2019, Princess Charlotte will be enrolling in her big brother’s school, Thomas’s Battersea’s so we’re sure the royal siblings will become even closer then. 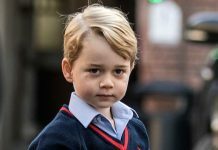 Princess Charlotte will certainly be thrilled since she was inconsolable when she watched her brother head off to his first day of school. Even Queen Elizabeth agreed with this assessment of her great-grandchildren’s relationship. According to a report, the queen said that Princess Charlotte is the one often looking out for her bigger brother, not the other way around. 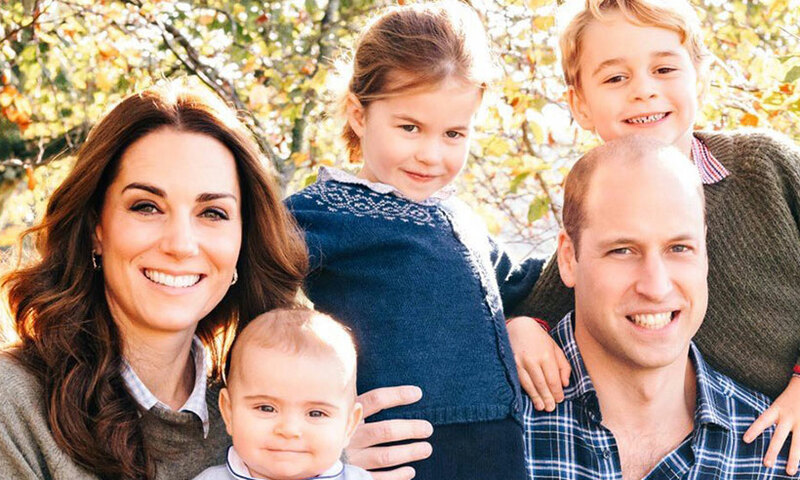 Princess Charlotte might be the boss in the Cambridge household, but Prince George has his own fiery personality. 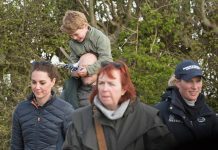 Though the duke and duchess don’t allow their children to play with iPads and tablets, Prince George and Princess Charlotte are allowed one-hour of TV per day. When it’s George’s turn to pick he chooses cartoons, and he gets rather annoyed if his parents aren’t paying enough attention to the show.